This is record label Mondo’s third ever vinyl soundtrack pressing. 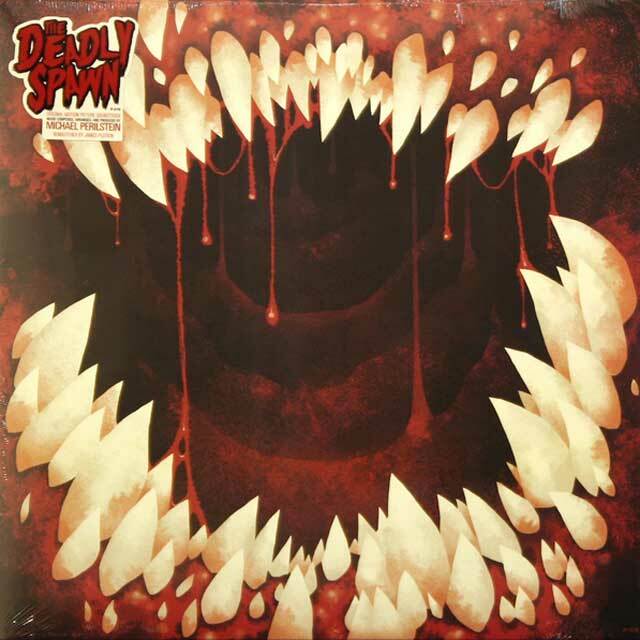 It’s a reissue of Michael Perilstein’s original score to director Douglas McKeown’s 1983 low-budget horror film The Deadly Spawn. 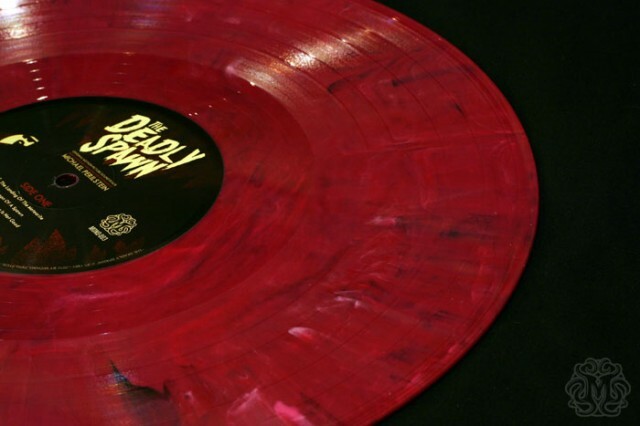 This will be a limited edition release that will feature two colors of vinyl. 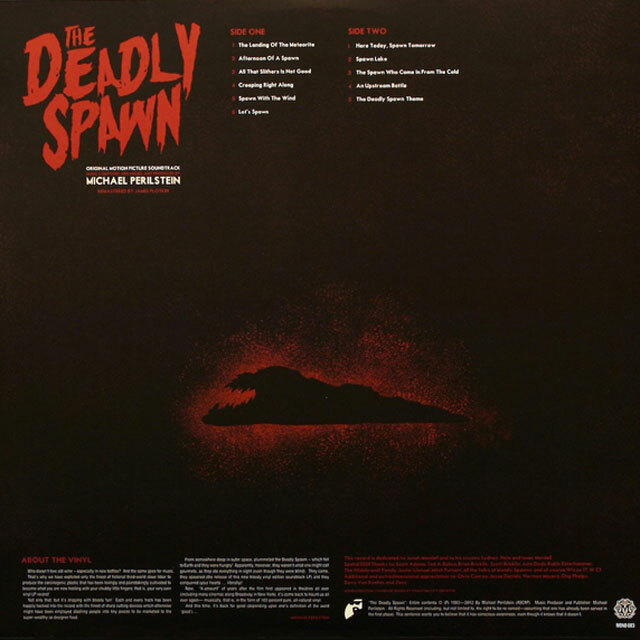 One will be a black pressing and the other will be a “Deadly Spawn” variant designed to mimic the color and look of the monsters in the film (you can see an image of one below). Note: I’m not sure how many editions they’ll release, but if it’s anything like their previous release of The Beyond soundtrack I’d be guessing 1,500 copies will be it. I’m also not sure if this is a remastered version, but based on their previous release and their first release of the Maniac soundtrack, I’ll be guessing it is. Also features original art by Phantom City Creative. Mondo released this Friday the 4th January, 2013 in their Mondo Vinyl Shop. It is now sold out there. 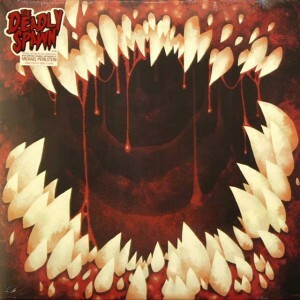 You can also get an expanded version of this score on the Special Deadly Deluxe Edition CD.